It’s time to get rid of all the clutter. It looks like it’s time for spring cleaning, and Summoner’s Rift is no exception. 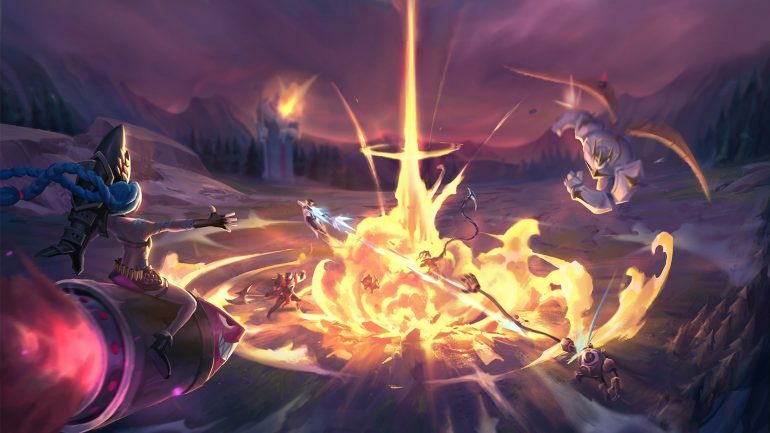 Mark “Scruffy” Yetter, the lead gameplay designer for Riot, explained what items were going to get the boot in potential updates to the PBE. He said Riot is planning to remove “unhealthy” items, which means an item that massively reduces counterplay against a certain champion, or an item that gives an effect that not all champs should have access to. Just made a post about some item shop cleanup and future item work: https://t.co/cud1EIJoVO TLDR – We want to git rid of or rework “dead” items to make room for cooler additions in the future. Riot will also remove items that are too similar to one another, as well as items that have low usage rates, like Ohmwrecker. By removing these items from the shop, it’ll make searching for items in the store much easier to do—while also making room for new items to add. Scruffy also outlined the types of items that Riot is looking to add to the game. For example, he says that his team wants to deliver better versions of some items and add more choices for some build paths that lack diversity. As for the timeline and how Riot will be replacing these items, Scruffy says that Riot will be slowly removing items while also introducing new ones and reworks at the same time. With time, the shop should become a much smoother and more satisfying system to use.